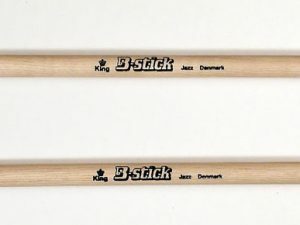 The B-stick King 5B drumsticks are our Endorser B-stick favorite. 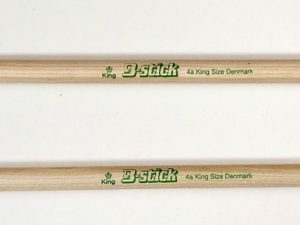 It has the acorn tip, it produces a full, fat sound. 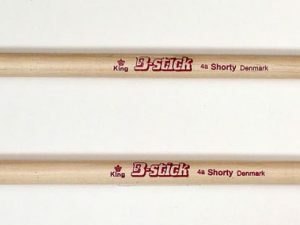 The unique taper enables this stick to have lightning fast rebounds. 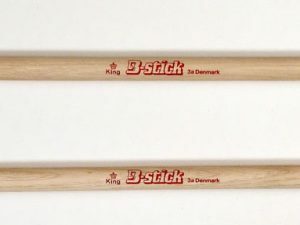 Whether volume, speed, control, or focus is your concern this stick does it all.